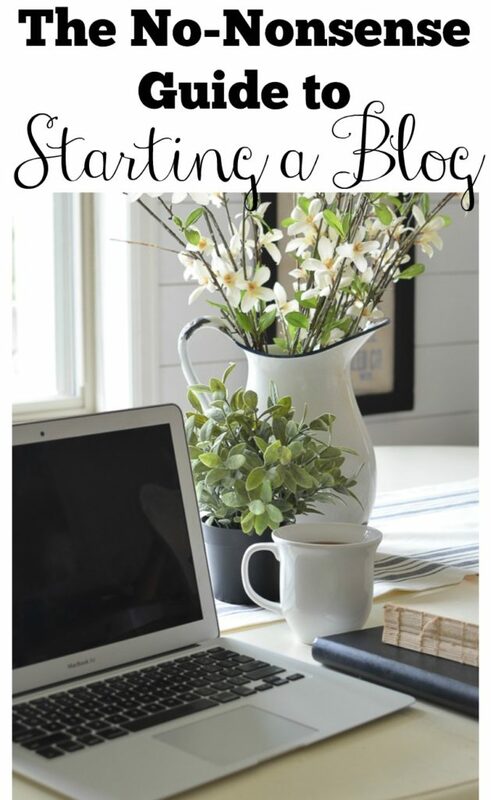 If you’ve ever wondered about how to start a blog, or any website for that matter, my easy, no-nonsene guide to starting a blog will get you going today. Yep, TODAY. Blogging is something I’ve become really passionate about, you can read how I got started here, so I want to help other dream chasers do the same thing. This blog has been a huge blessing, both for me personally and for our family’s finances. In less than one year’s time, this space provided opportunities I never imagined possible and an income that has already made a huge difference in our lives. Obviously that comes with a lot of hard work, late nights, and hustle, but the limits are endless if you’re willing to put in the effort. Whether you want to start a website for your new business venture or a blog about home decor, recipes, or motherhood–taking the first step is always the hardest part. But once you kick fear to the curb and decide to go for it, this platform can be a great way to earn money at home AND do something you enjoy. My life has changed thanks to this blog and it’s totally possible for you too. If you’re ready to take that leap, here’s how to do it! This post contains affiliate links, meaning I may be compensated when you make a purchase. As always, hank you for supporting my blog! This boils down to Blogger or WordPress. There are pros and cons to both, but nearly every blogger I know is on WordPress or in the process of switching over to WordPress. There are just so many options and different ways to customize your blog to be exactly what you want. Simply put, WordPress offers everything you need to run a successful weskit, one that will hopefully grow into a business. 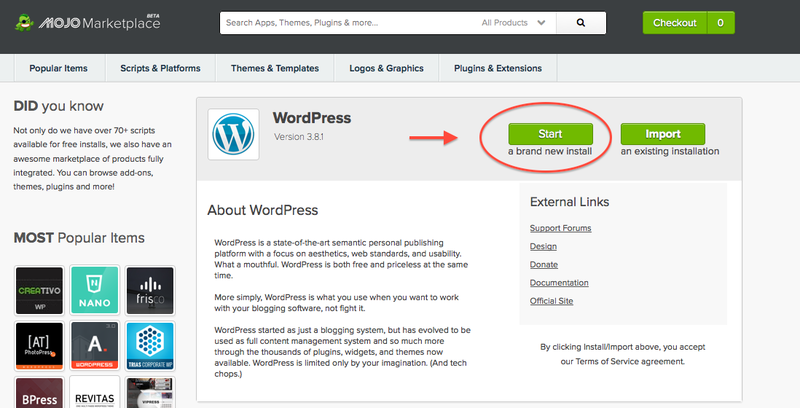 So I recommend saving yourself the hassle of switching later and start with WordPress now. 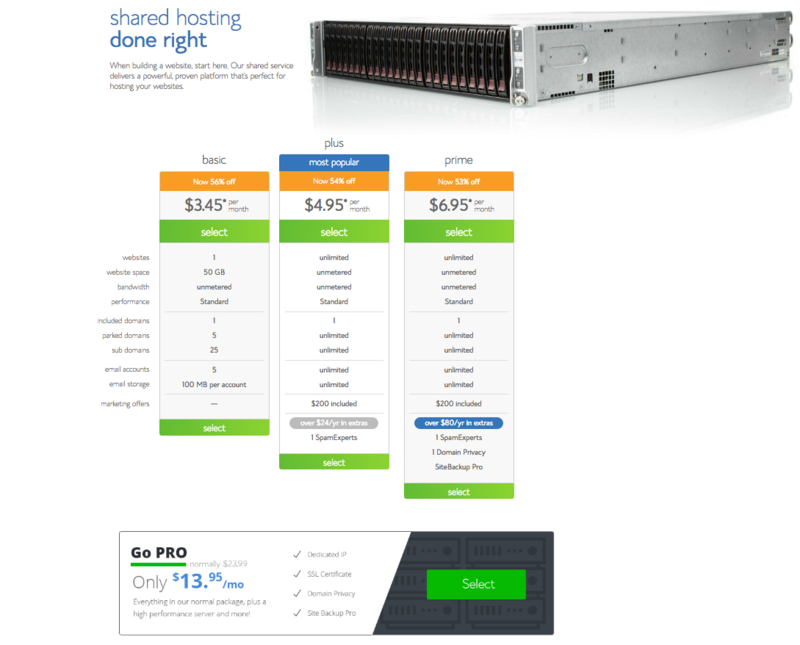 Start off by going to the Bluehost website and click on the Get Started button. Next you’ll want to choose your plan. 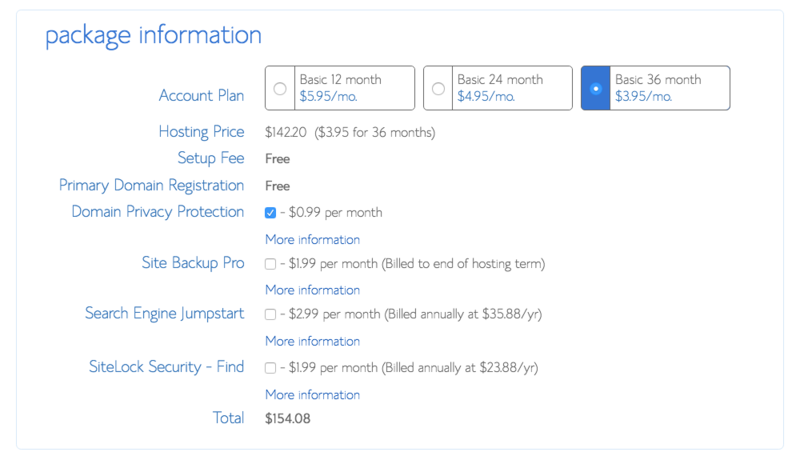 They are usually running specials, but I’ve never seen the prices more than just a few bucks a month–and that includes your domain! Next you’ll want to pick your domain name. Ideally this will be the title of your blog, or very close to it. I recommend choosing a name that is versatile enough it gives you space to cover a variety of topics, but also true to your brand. 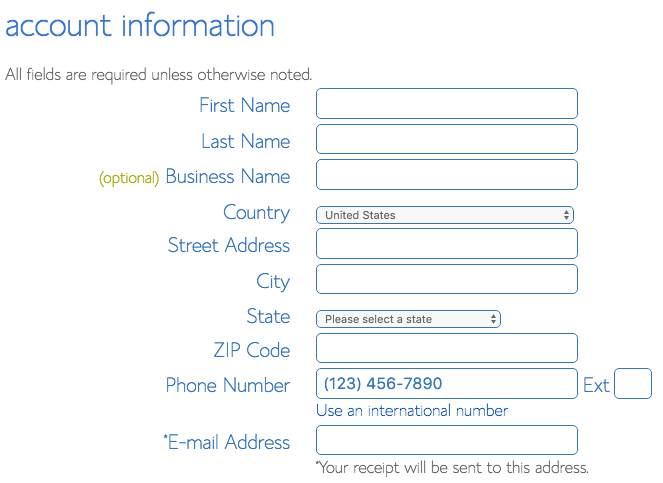 Once you have that completed the next step is creating an account. This is pretty straightforward and basic. Next simply choose your plan and any other add-ons you would like. 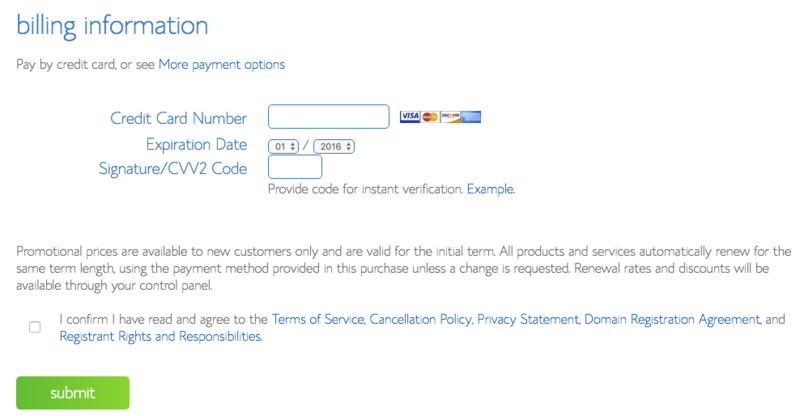 Next up you’ll finish it off by entering your payment information. Easy peasy. Choose your password and that’s it! 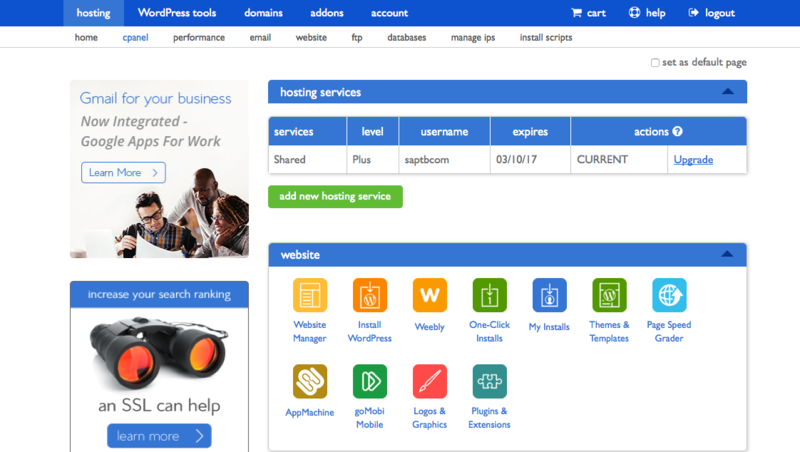 Bluehost set up is done. 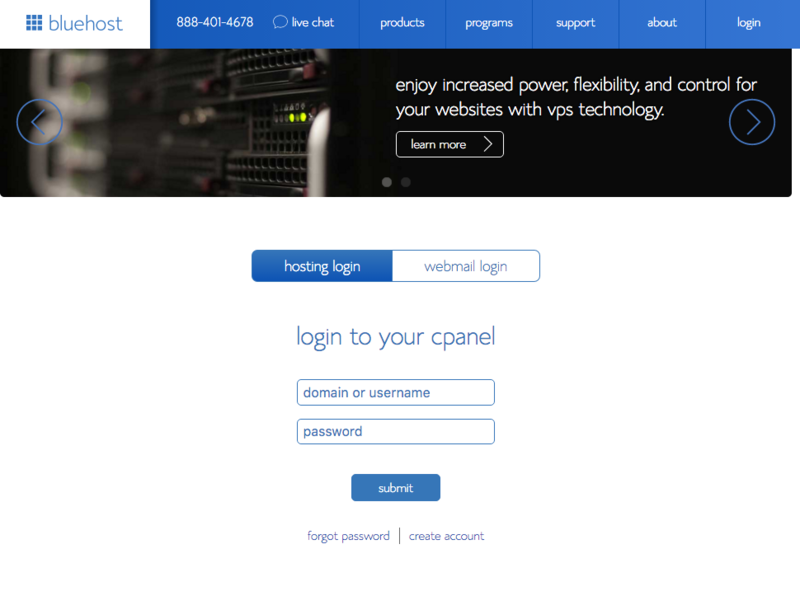 Now you’re ready to login to your Bluehost dashboard. This is where you will install WordPress. 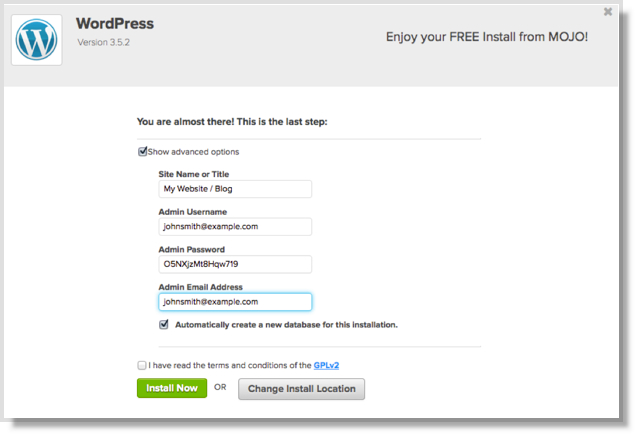 Go to the website tab and start your WordPress install. 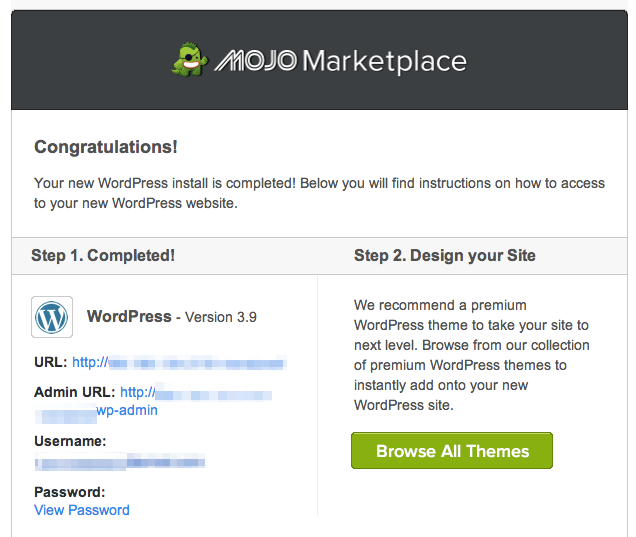 Choose the domain where you want to install WordPress–this would be your blog! Then push install now and let it go. You’re done! Everything is installed and ready. Whoot! 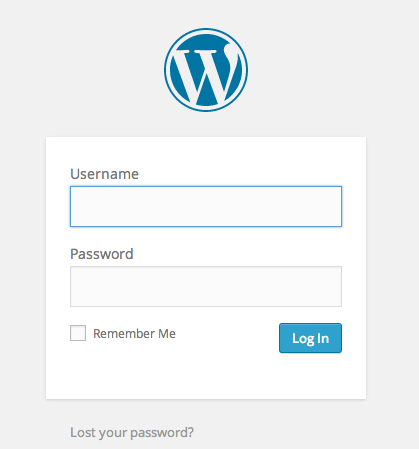 Now you’re ready to login and get to the fun stuff–designing your blog! Once you are logged in this is what your dashboard will look like. This is where all the magic happens. I know it looks like a lot right now, but it doesn’t take long to get comfortable with this platform. It’s very user friendly! 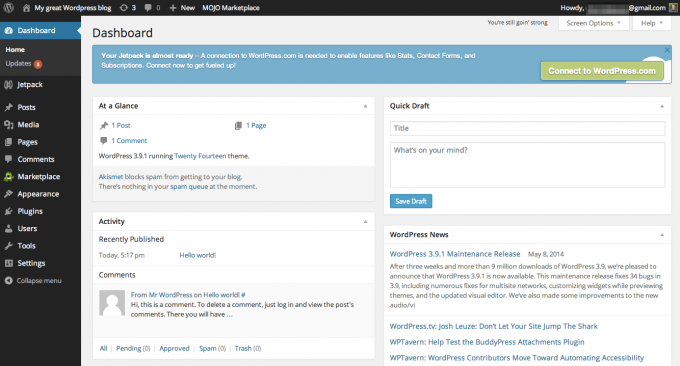 Designing your blog is the last step before you’re ready to publish your first post. There are a TON of awesome pre-made themes out there and most of them are very affordable. Plus you’ll get the full install instructions, which should walk you through exactly how to design everything. I recommend browsing around a bit before deciding what will work best for you and the needs of your website. Your theme, aka the design of your blog, sets the tone for your entire brand. So choose carefully! Well I hope that helped simplify the process of starting a blog. Now get to writing! Be yourself, do what you’re passionate about, and don’t let fear get in the way. You can do it!